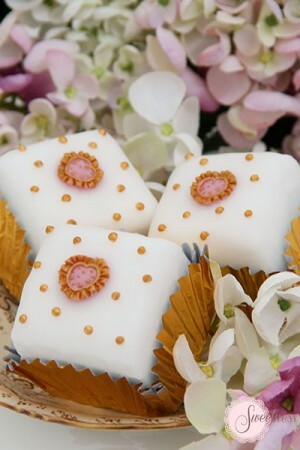 Fondant Fancies come in a range of flavours and make beautiful, individual treats. 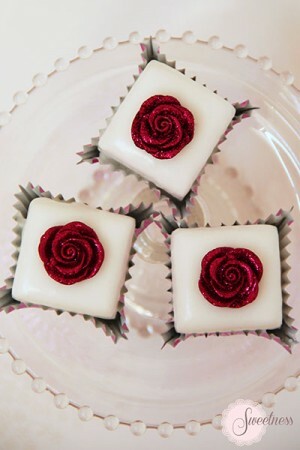 You can choose a design from our gallery or we can design bespoke fondant fancies for your special occasion. 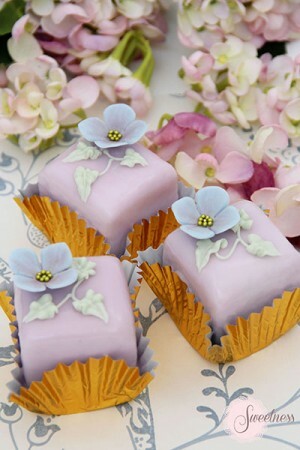 We also offer individually boxed, fondant fancy wedding favours. 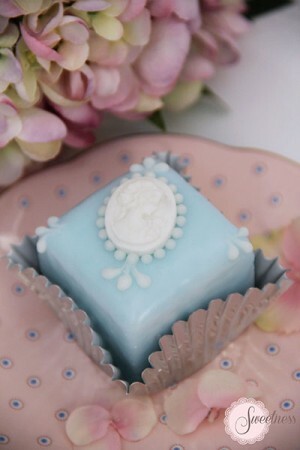 Please contact us at our London cake boutique with any enquiries.